Home / Inside a Nikon D7000--Tear one Apart and Look! Inside a Nikon D7000--Tear one Apart and Look! 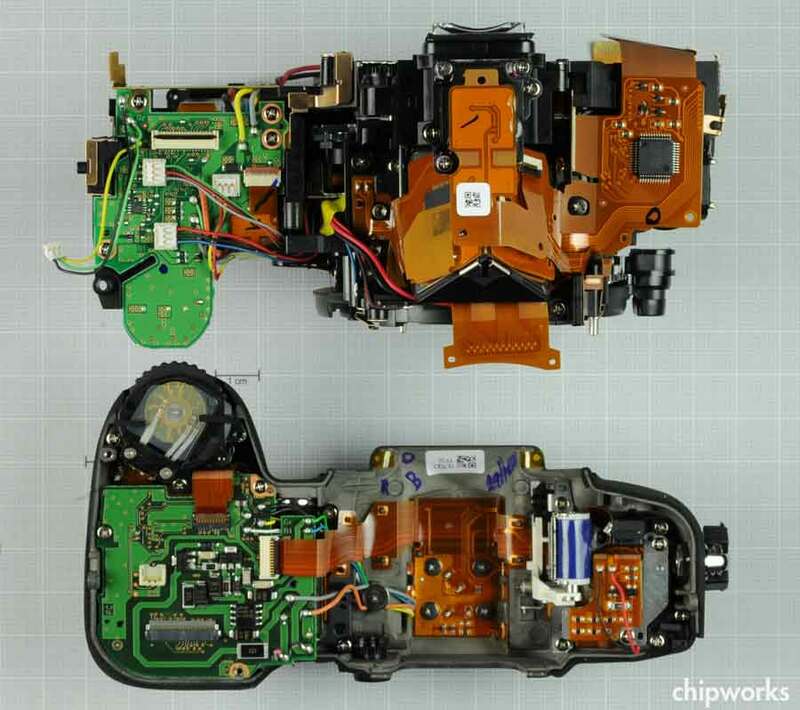 Chipworks has dissected a Nikon D7000 and candidly reveals what they found. From the new Sony imager to 512MB of Static RAM it is impressive to see what's packed between our palms when we squeeze the trigger. If you've never gotten a behind the scenes tour of a Nikon service facility this is the best way to get a sneak peek!